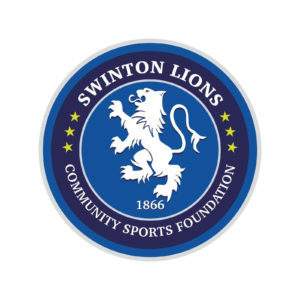 Swinton Lions Community Sports Foundation aims to deliver a wide range of Sports, Educational and recreational activities to Swinton, Greater Manchester and beyond. The foundation will focus all year round on community engagement and introduce various projects along the way with initiatives that deliver positive outcomes. The foundation will work with Primary and Secondary Schools to deliver key elements that focus on the development of young people, not only in developing their sporting skills but also their social skills too. 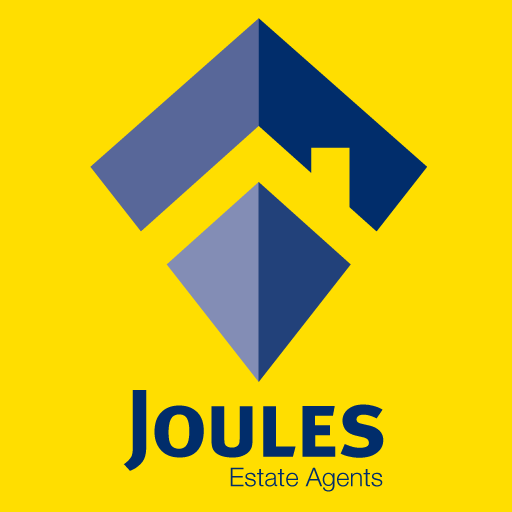 We really believe that helping the development the local amateur clubs in the area will also be a beneficial factor to Rugby League and the communities as a whole. School holidays will see Rugby Skill Development Camps take place for the players of tomorrow to be part of. Last year the club was accredited by the RFL as a tier 3 Academy. This was a partnership set up by the club and an education provider in The Rugby College and will give the Swinton Lions Head coach the opportunity to bring through players into his squad. This partnership will allow the young people of 16-19 years of age to be like a full time Rugby League player whilst combined with a study program of Level 2 diploma in Sport or Extended Diploma Level 3 in Sport (equivalent to 3 A Levels). 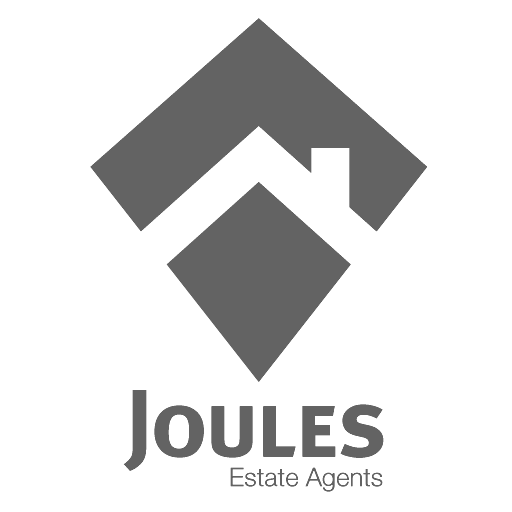 From September 2018 there will also be the opportunity to study a BA Honours Degree in Sports Coaching and Development. September 2018 will also see Swinton Lions introduce a Swinton Lions Player Development Squad for Under 15’s/ Under 16’s that will compete in January and February 2018 against other Championship and Super League Clubs. The Swinton Lions Community Sports Foundation will also be launching its very own Women’s/girls team in May 2018 with the goal of having Swinton Lionesses in the 2020 Women’s Super League. For further information on any of the work being undertaken please contact the club.